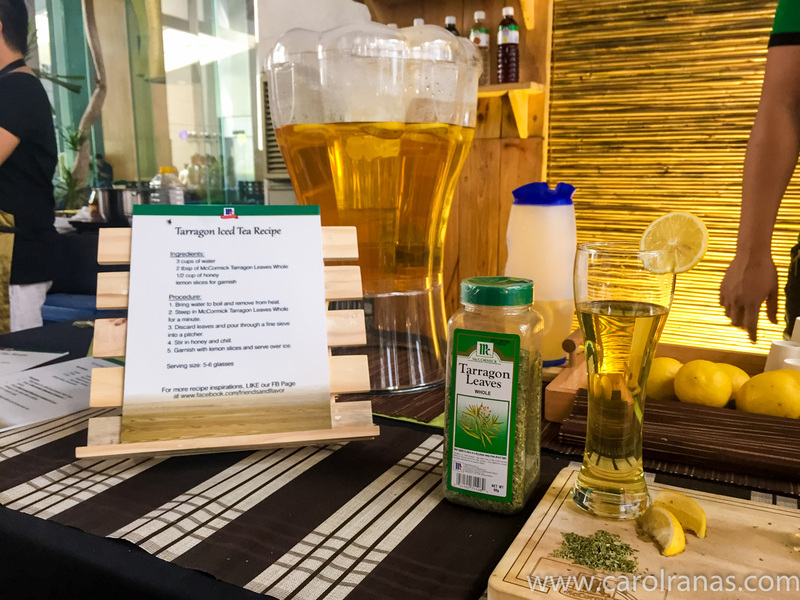 The McCormick booth had two tea concoctions, the Tarragon Iced Tea and Rosemary Iced Tea. Both tea had an interesting taste. 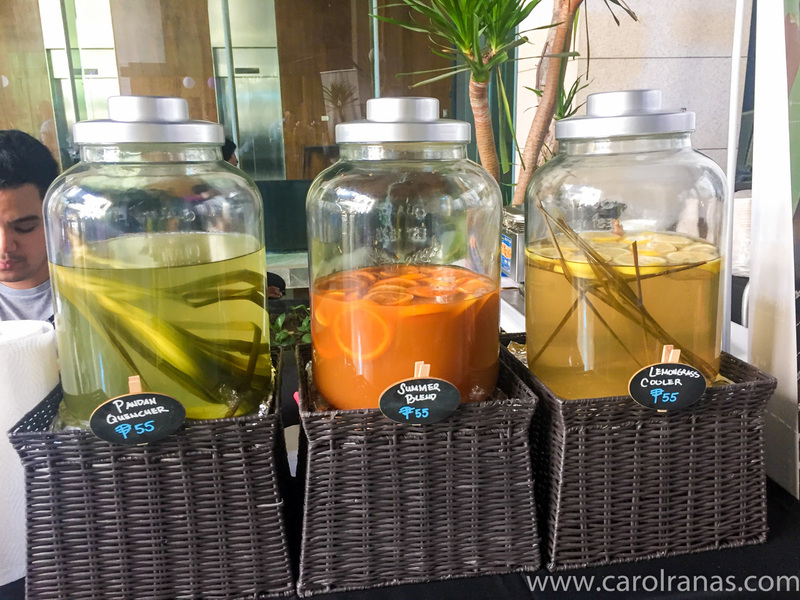 I prefer the Tarragon tea over the Rosemary tea. 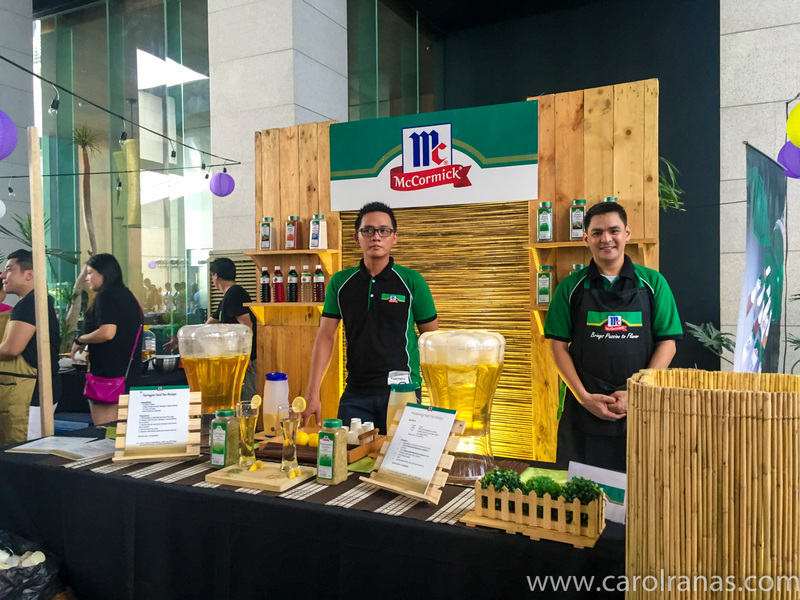 The recipe was also visible in their booth, just in case you want to recreate it at home using the McCormick herbs. 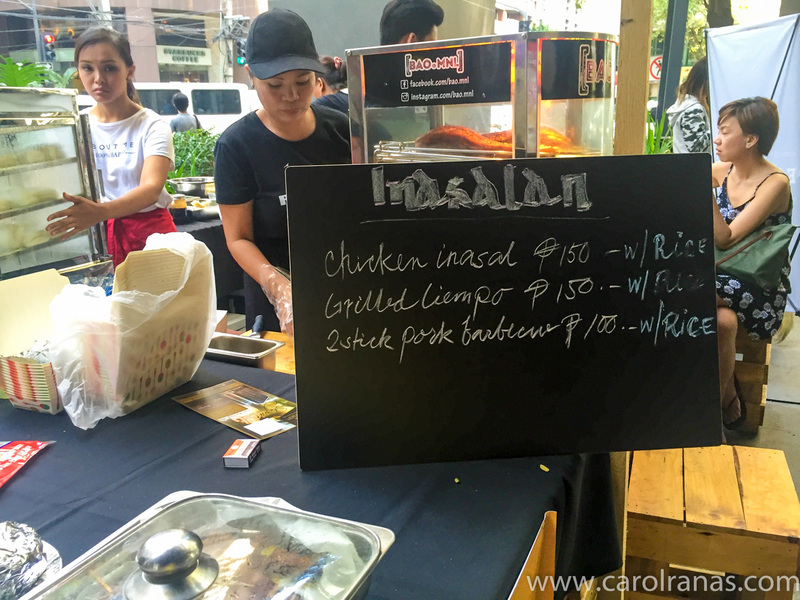 Inasalan is your typical grilled meat booth. 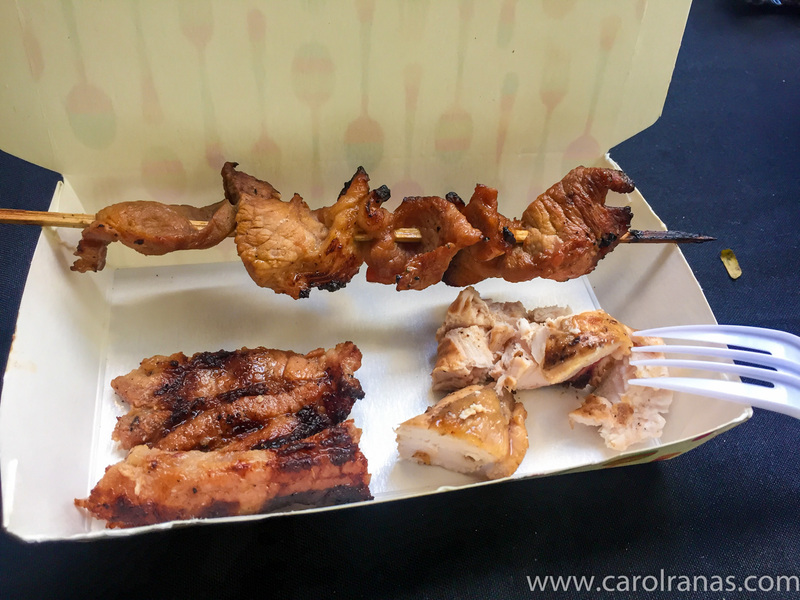 They offer Chicken Inasal, Grilled Liempo and Pork BBQ (which was tasty btw!) They have me tried all their grilled meats. 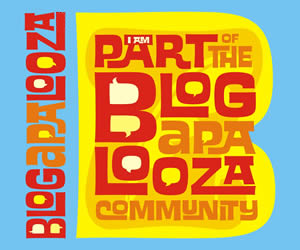 I wasn't able to get a box of pizza because there were already 5 VIPs who claimed before me. (*sad*). They are selling their pizza by the box and not by slices. 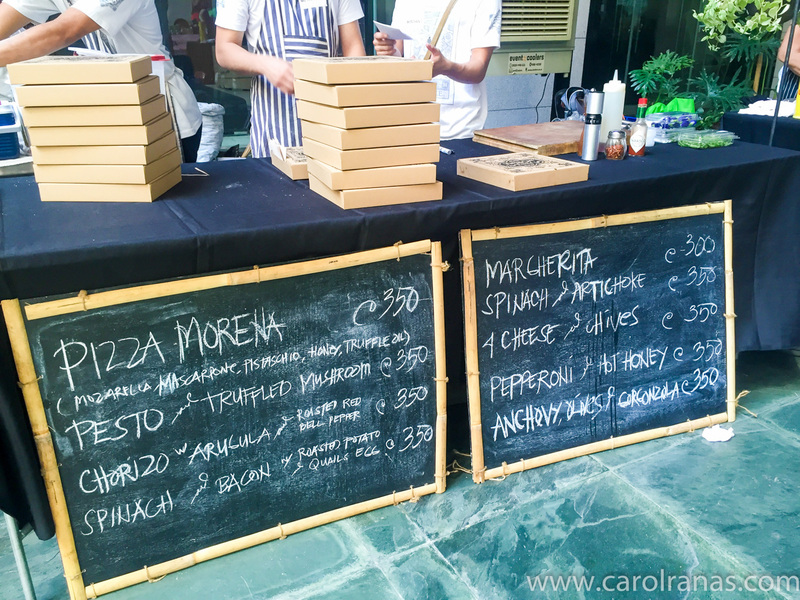 Their pizzas were loved by many as a lot of people were lining up to order a box. 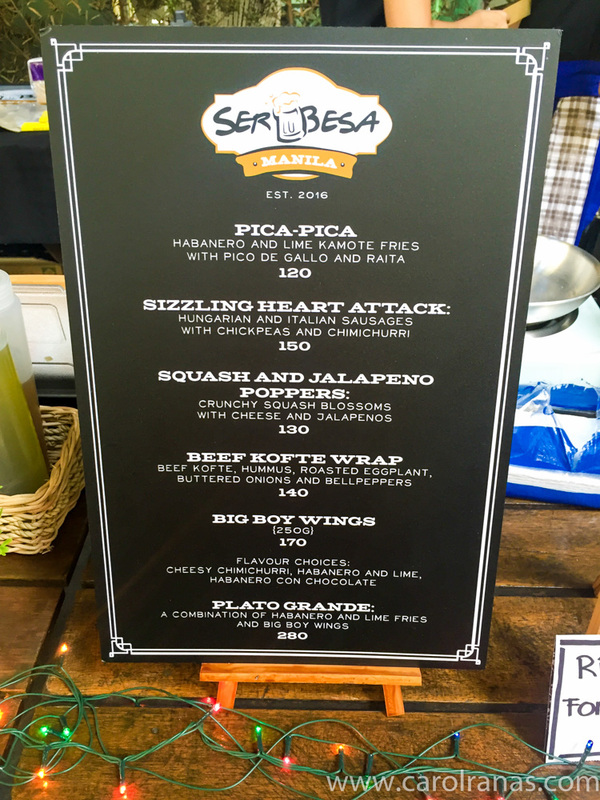 Serbesa Manila serves craft beers with pica pica treats. It was just around lunchtime, a bottle of beer seemed to be a great idea with the scorching heat. They have a variety of local and imported craft beers. 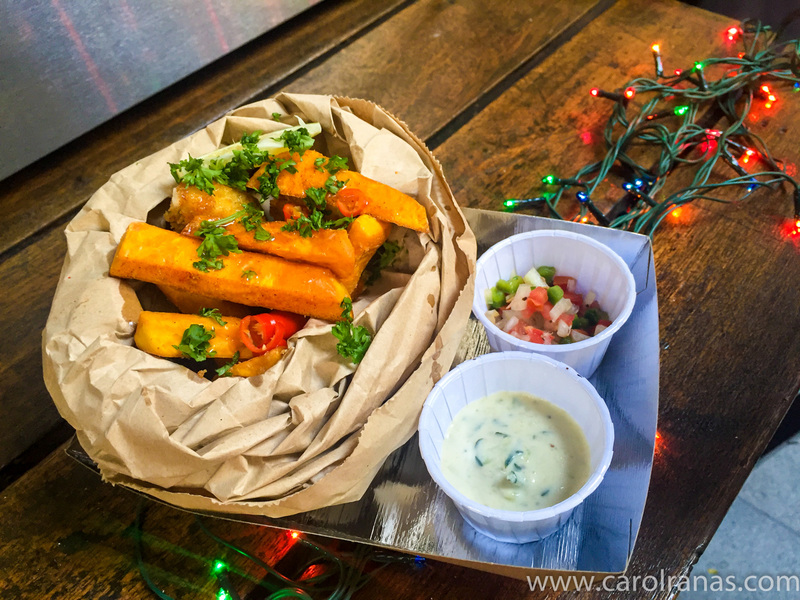 I was able to try their pica pica platter which comprises of habanero and lime sweet potato fries with pico de gallo. It was simple yet surprisingly delicious. 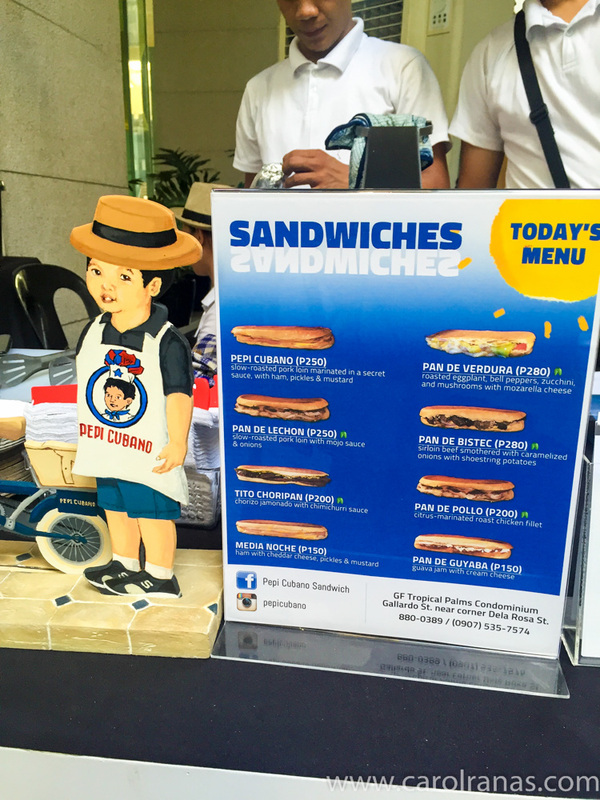 Cubanos are recently going mainstream, thanks to the movie "Chef". 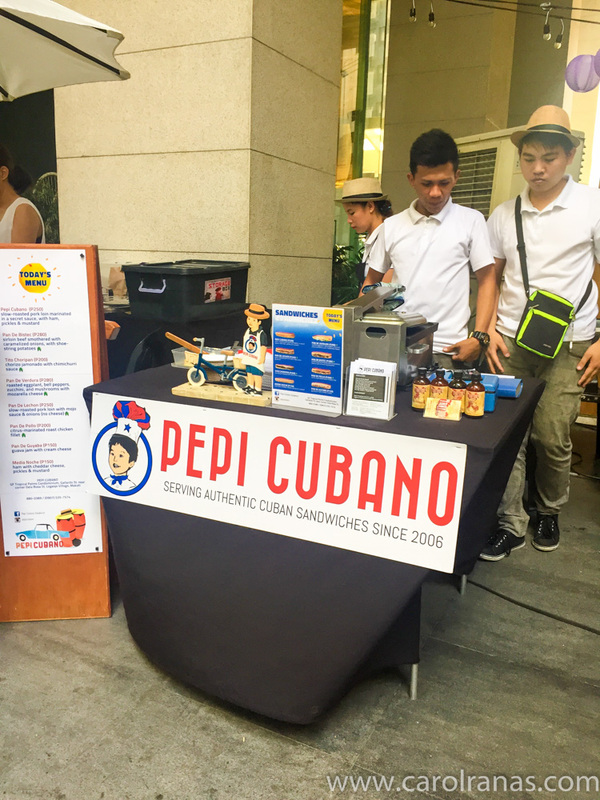 You won't have to wonder where to get good cubanos in the heart of Makati because Pepi Cubano has them in different varieties. One whole sandwich can be shared by two people. 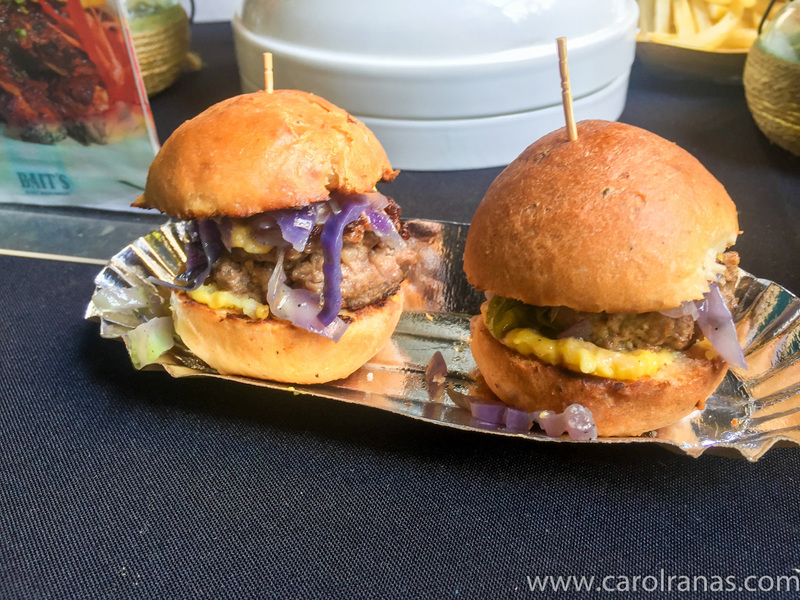 I tried the classic cubano just to get aquainted to its taste. 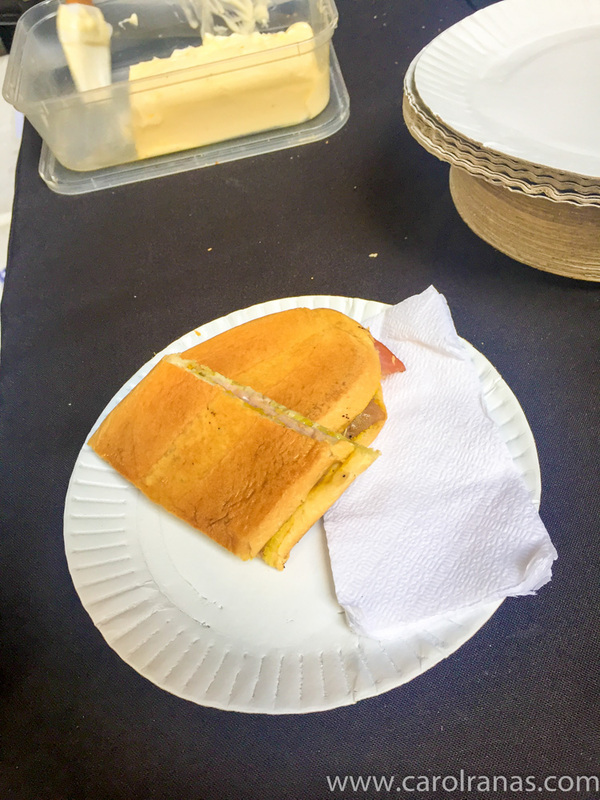 The picture below is just half of my cubano (I had the other half wrapped), I only finished a quarter because I'm trying to condition my stomach for other sample treats from different booths. 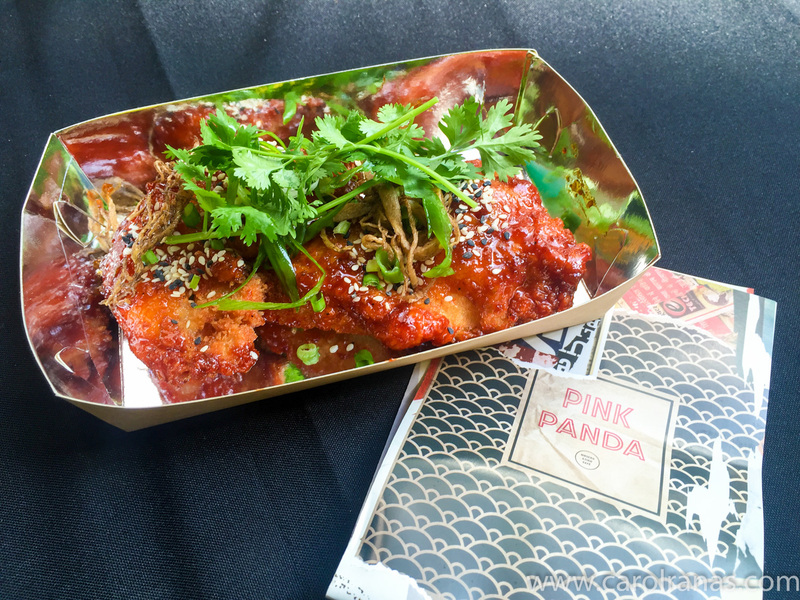 Pink Panda brought their Asian dishes at Valero Eat Street for people to try. 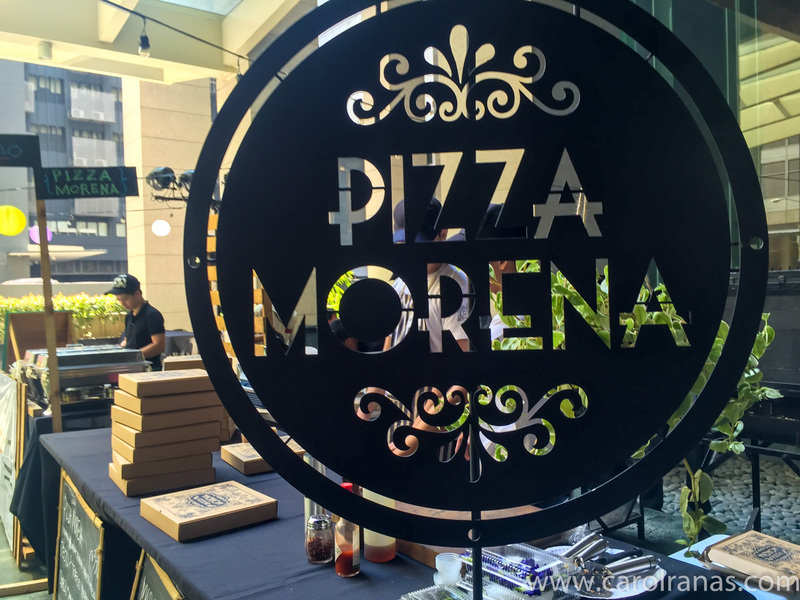 Their posh store is actually along Makati Ave. 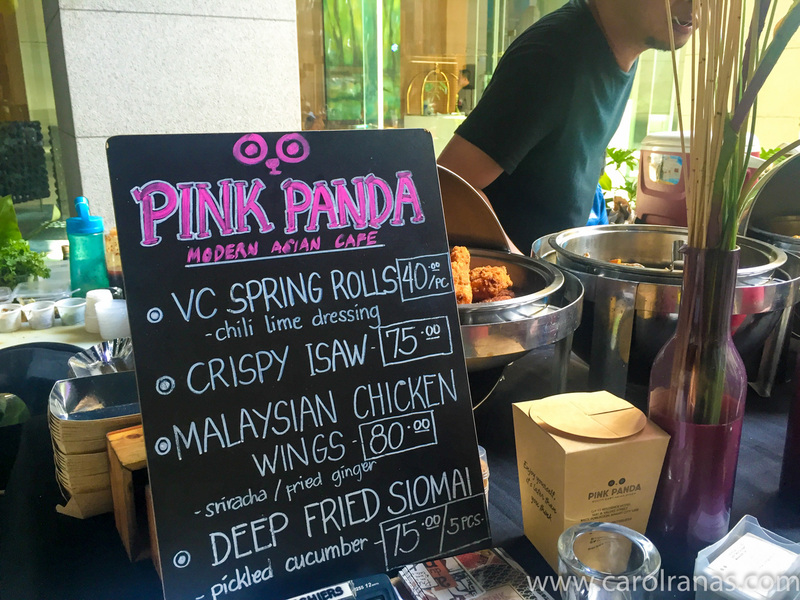 I was able to try their Malaysian Chicken Wings, which was "sulit" because the wings were big and bursting with flavors.. 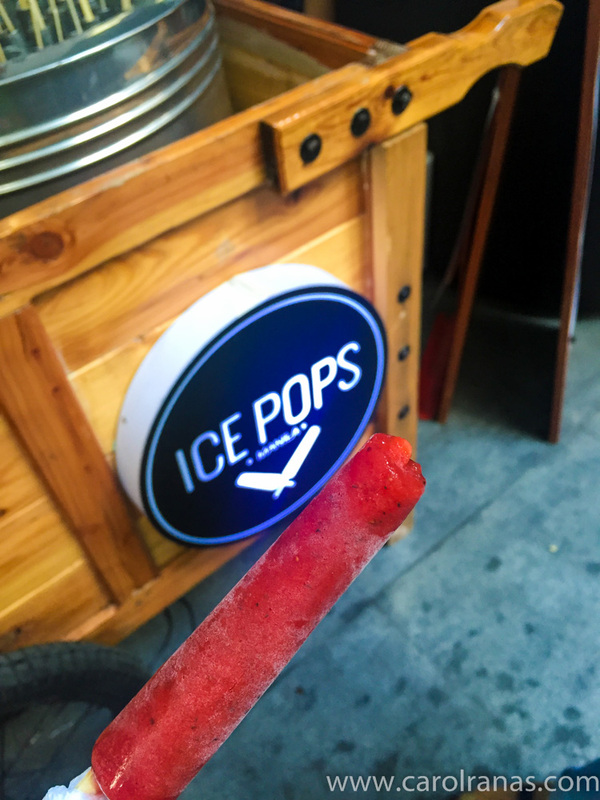 Since it was scorching hot that time, Ice Pops was a savior. 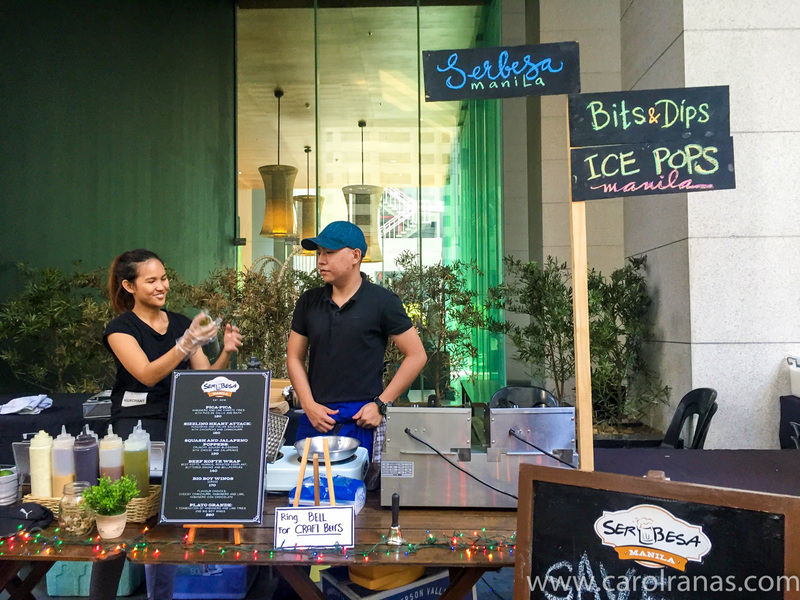 The concept was interestingly unique because it is quite similar to manong sorebetero's dirty ice cream cart. The difference is that Ice Pops were made right then and there. They just pour the pureed juice into these chilled molds and wait for the Popsicle to form. I tried one of their boozy pops, Strawberry Mojito. It was actually good and refreshing, real pureed strawberries with just a tiny amount of kick. 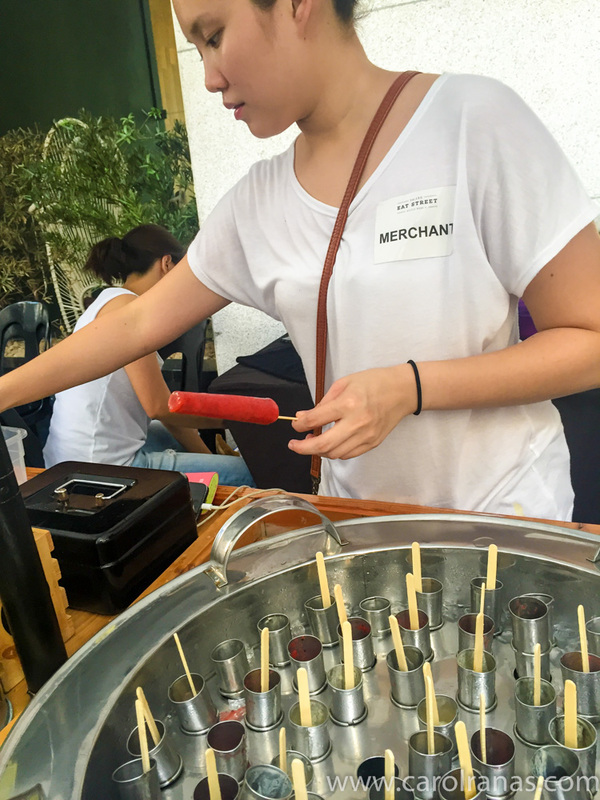 You can devour a lot of these popsicles and not notice the effect of alcohol. 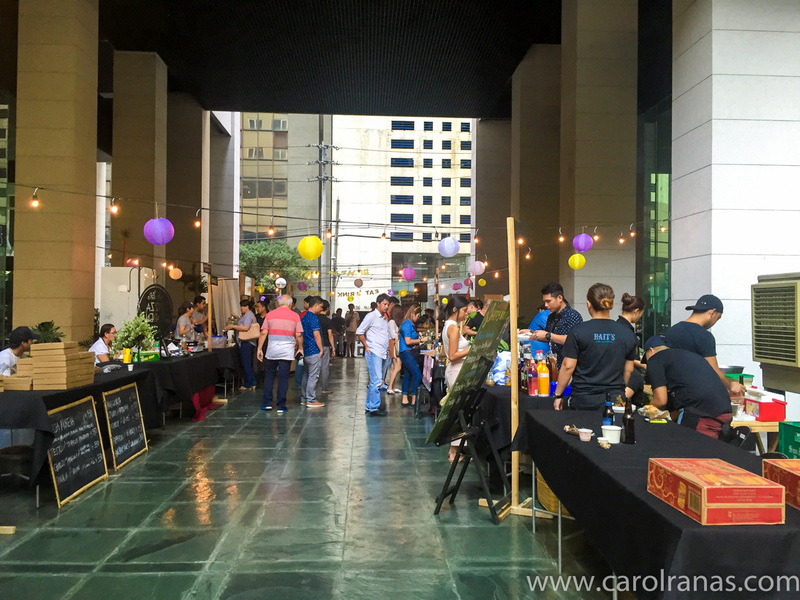 Bait's is a new restaurant that open within the Signa Residences Compound. 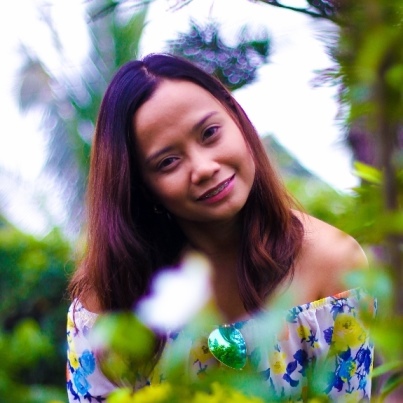 It specializes in seafood dishes with a European flair. 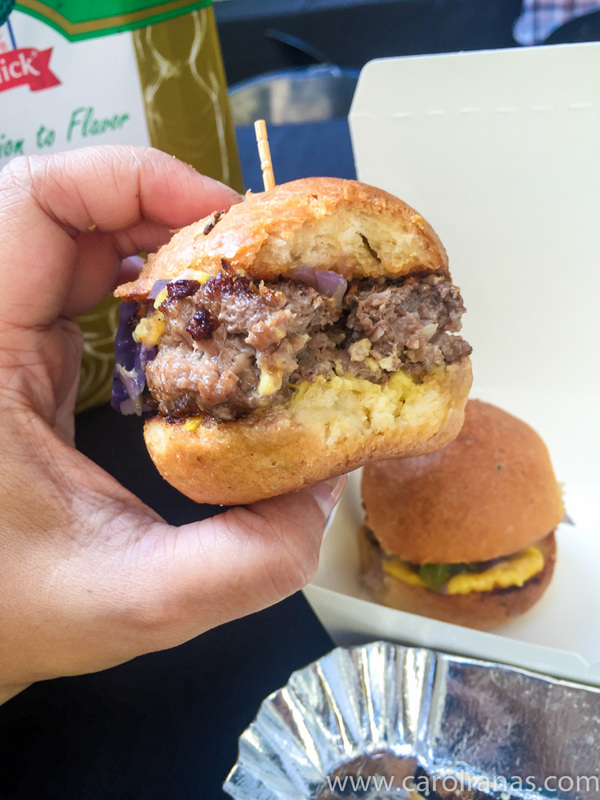 But what I got to try that time was their burger sliders. The patty was thicker than the actual bun itself! 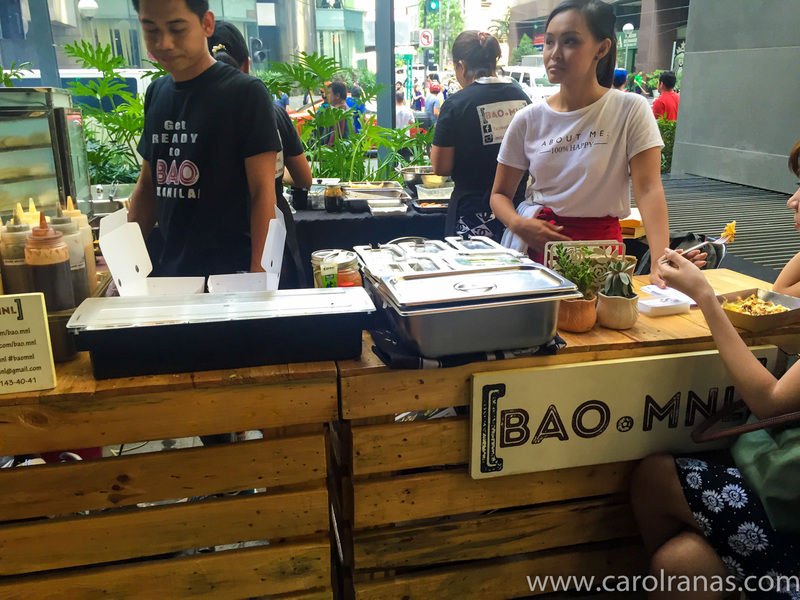 Bao Manila's mantau sandwiches are my favorite. 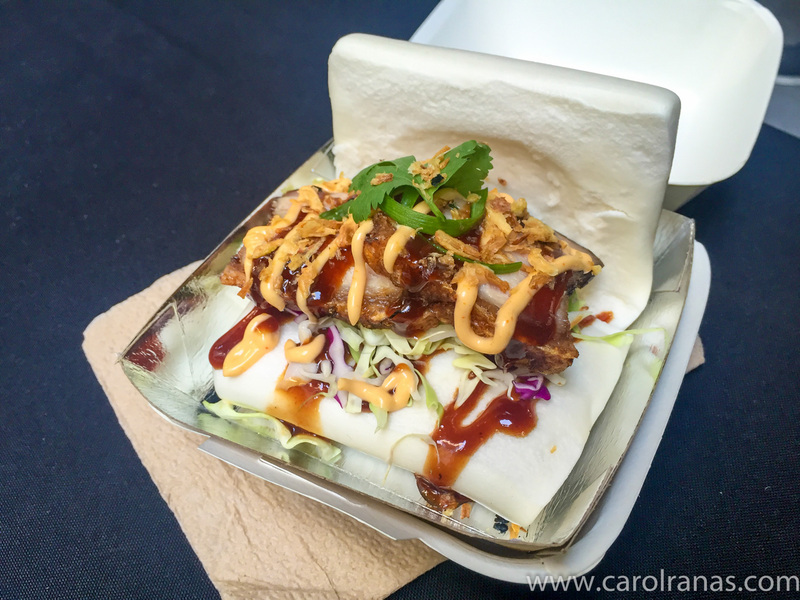 Soft manatu bun stuffed with pork belly and veggies.  You can't go wrong with that combo. Better eat it while it's still hot. 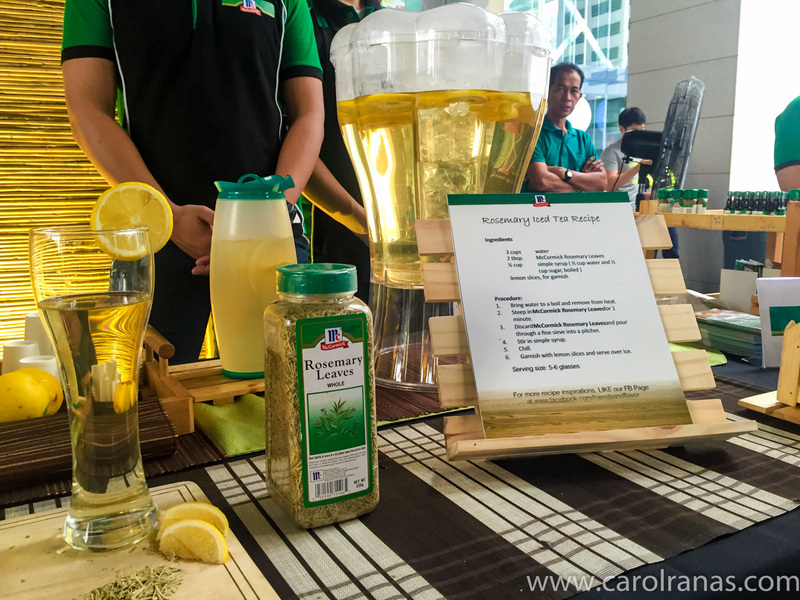 I got thirsty from all the samples I've been trying, so I bought a Lemongrass cooler at Canolli and Co.'s booth. 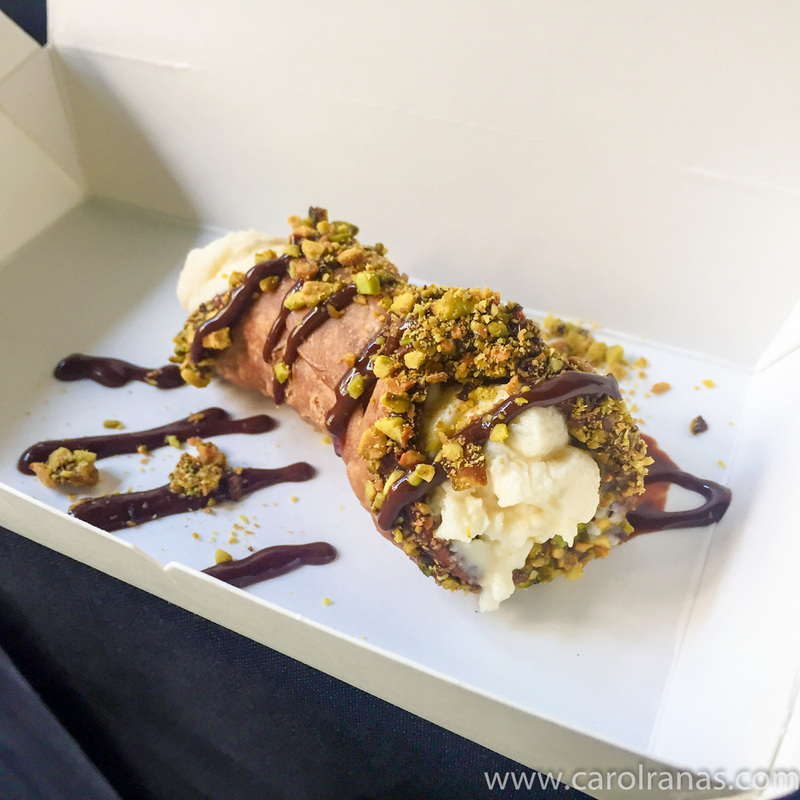 The owners were very friendly and accommodating that they have me tried their very own and proudly made canolli. Their canolli is far different than the canolli I've tried at Italian Market. Their version is more of the dessert type, which I definitely like. Yum! Overall, I didn't realize I was eating that much food. I had fun trying out different types of food from each booth. 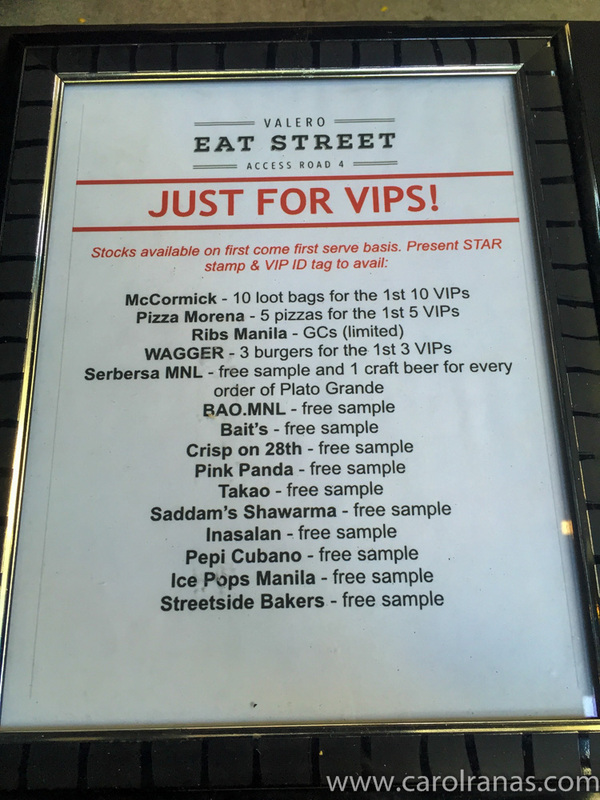 Thank you so much Zomato for inviting me to Valero Eat Street! 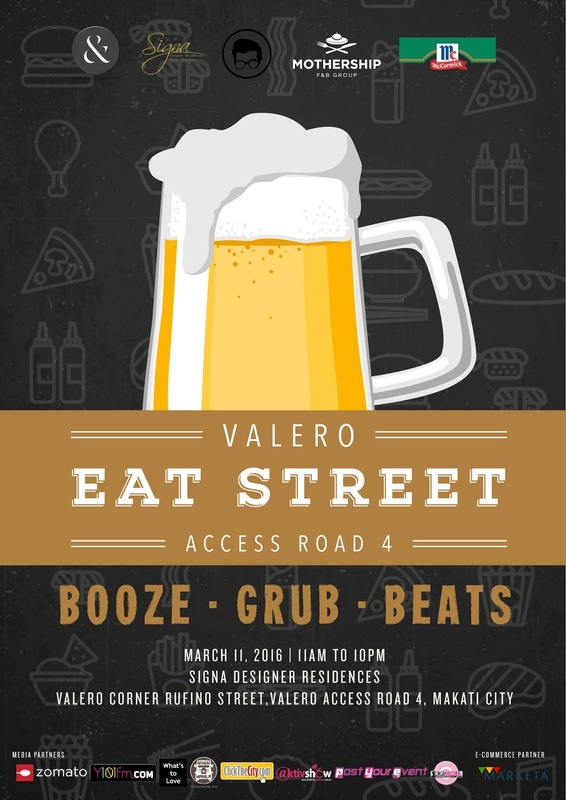 Valero Eat Street 2 was brought to you by Ampersand Collective, The Fat Kid Inside, Mothership F&B, Robinsons Residences, and McCormick Philippines.